Every Award Should be Special! 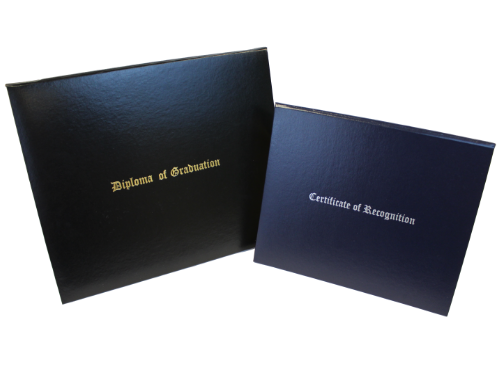 At Bethlehem, we create the best diploma covers, award covers, and presentation easels made by hand in America. 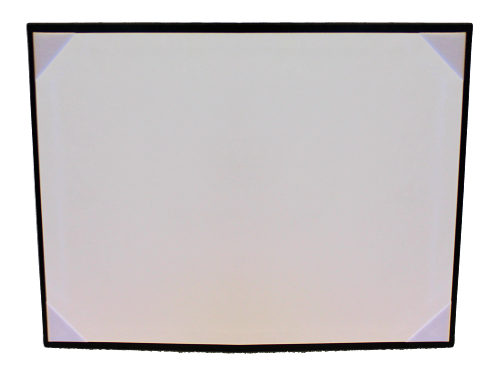 We have six different color covers in stock. Make your certificates stand out. Perfect for all types of awards and certificates. 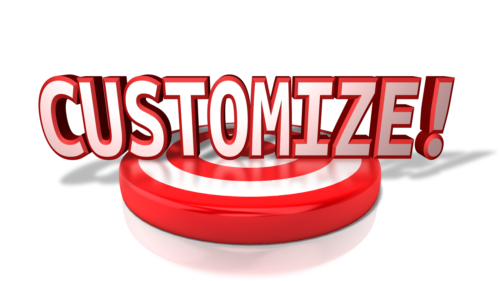 Although we have a great selection of stock covers, we can create custom covers to your exacting standards.